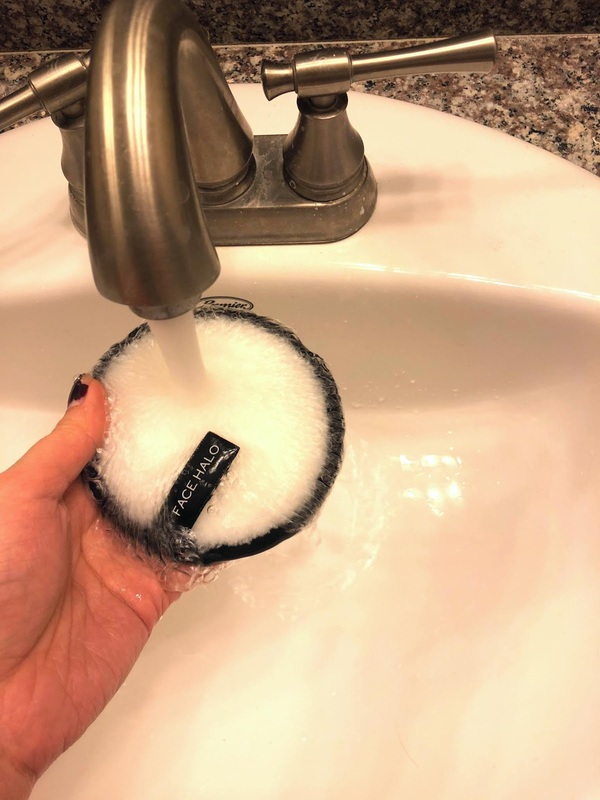 Ok, get ready to be stunned in disbelief... someone has created a product that allows you to remove your makeup with ONLY WATER! Could it be true?? 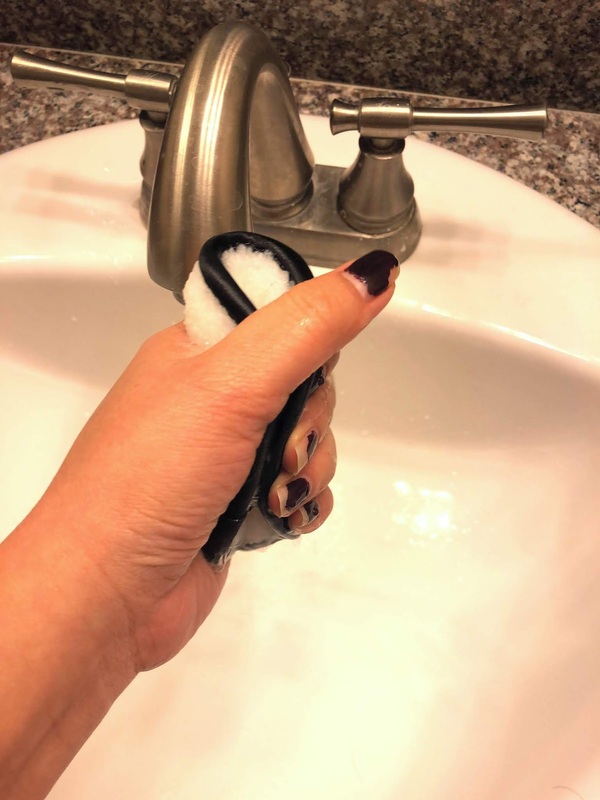 You may have heard about these little miracle micro-fiber pads and you are probably just as skeptical as I am about them, so keep reading to find out if this product really works! 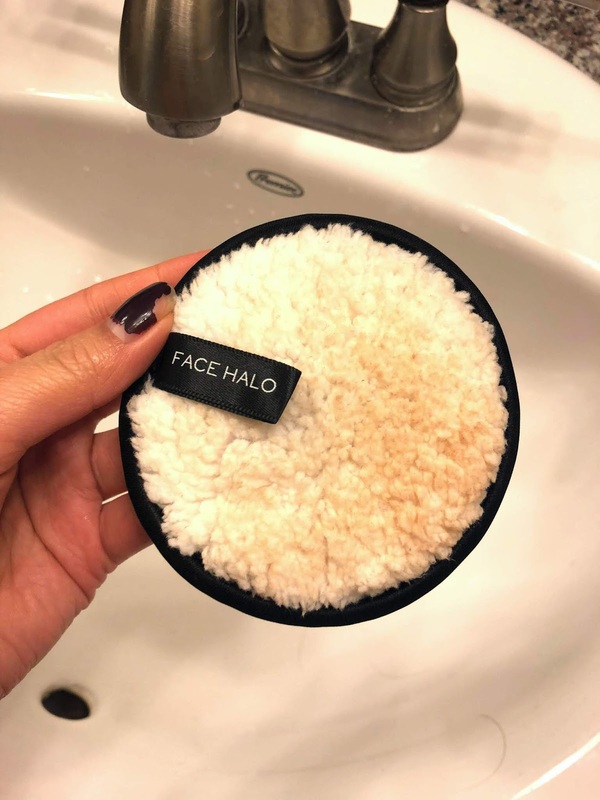 These makeup removing pad were gifted to me by Face Halo. 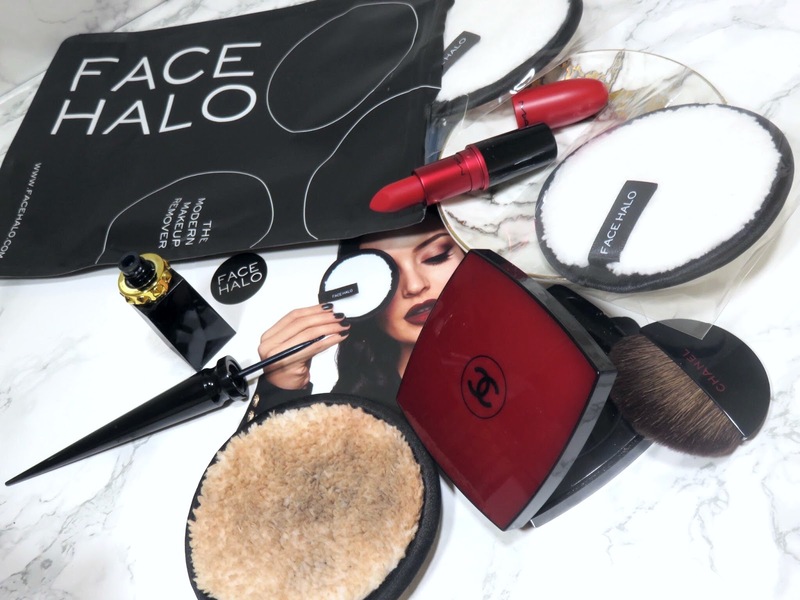 The Face Halo Makeup Remover retails for $22.00 USD for 3 pads and are available at Face Halo. 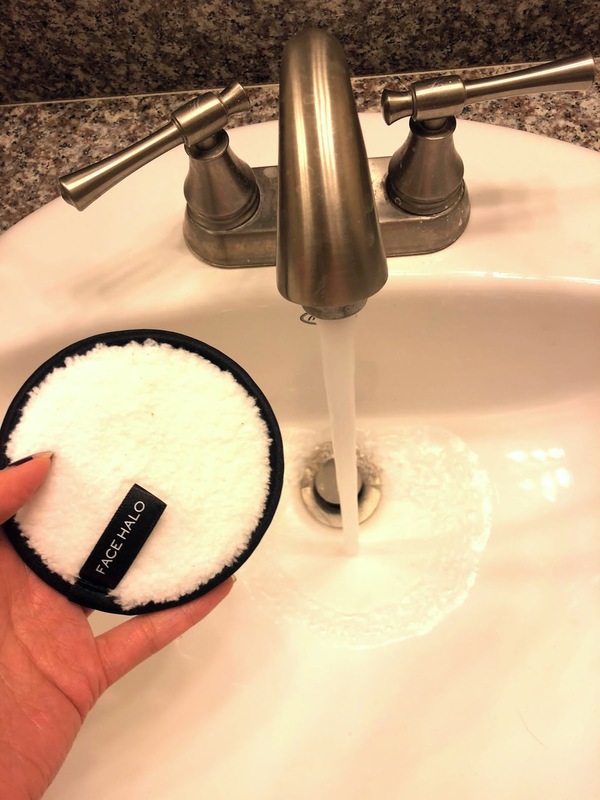 These little round micro-fiber pads come in pack of 3, sealed in a pouch and they are supposedly reusable and washable up to 200 times! 200 uses sounds pretty insane but if you feel these pads, they are quite sturdy and thick. I can see them lasting beyond 200 washes, I mean think about your clothes, I bet you have washed some pieces more than 200 times and they're not falling apart at the seams. Anyways, I love the concept of these little pads not because you only need water but because they're reusable! 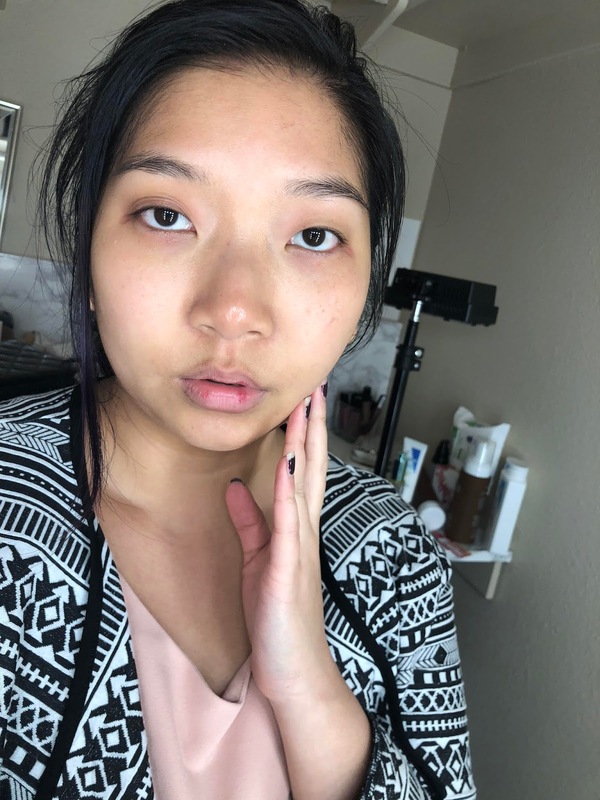 I am very guilty of buying makeup removing wipes and I don't just use them for travel.I just gt lazy sometimes and actually removing my makeup sounds like a chore. 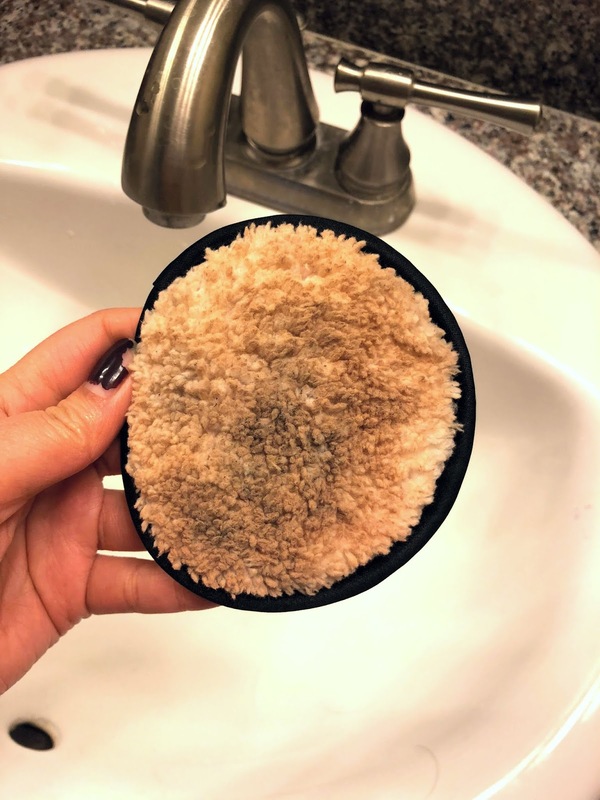 These microfiber pads can replace my makeup removing wipes! No I don't have feel as guilty when I'm feeling super lazy after work! 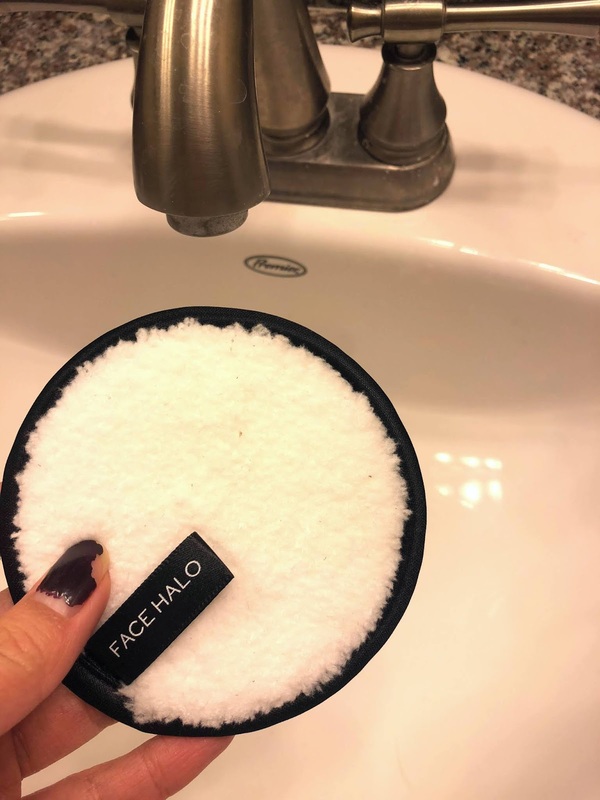 Obviously the other huge perk about the Face Halos are that you only need water! Long gone are the days of makeup remover and cotton pads, and even the day of greasy cleansing balms and oils (although I do love these). You just soak the Face Halos in water and use it as you would a cotton pad or makeup wipe! These are insanely great for travel! Imagine not having to bring makeup removers and cleansing oils with you, all you need is water! 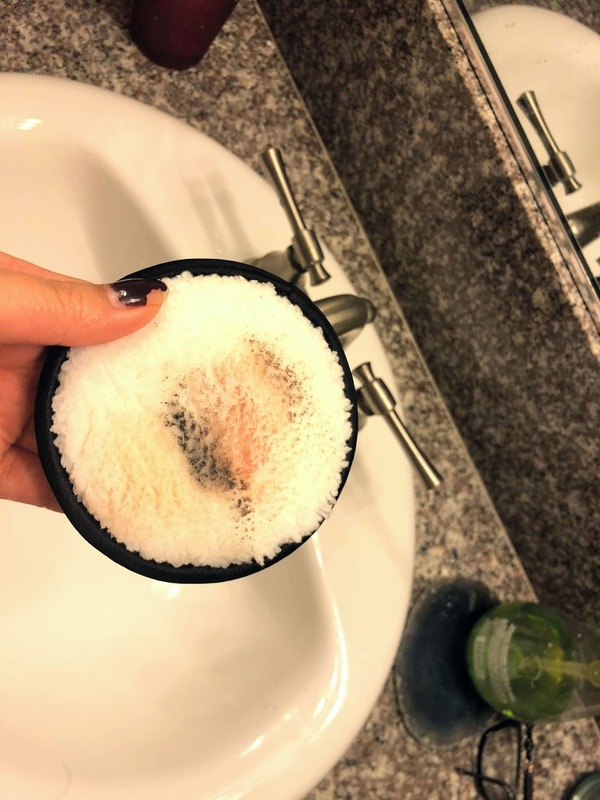 You take the pads and your soak them under water, I find that you really don't want to squeeze out too much of the water because that is what is breaking down the makeup. I leave mine fairly wet and place it over my eyes first, then work it to the rest of my face. Don't squeeze all the water out! You're probably thinking there's no way this actually works. It does! I know, I was pretty doubtful but I used this on a full face of makeup and It really did the job! Now, it's not instant like a makeup remover wipe that is soaked in remover, it takes a little work to breakdown the eye makeup. 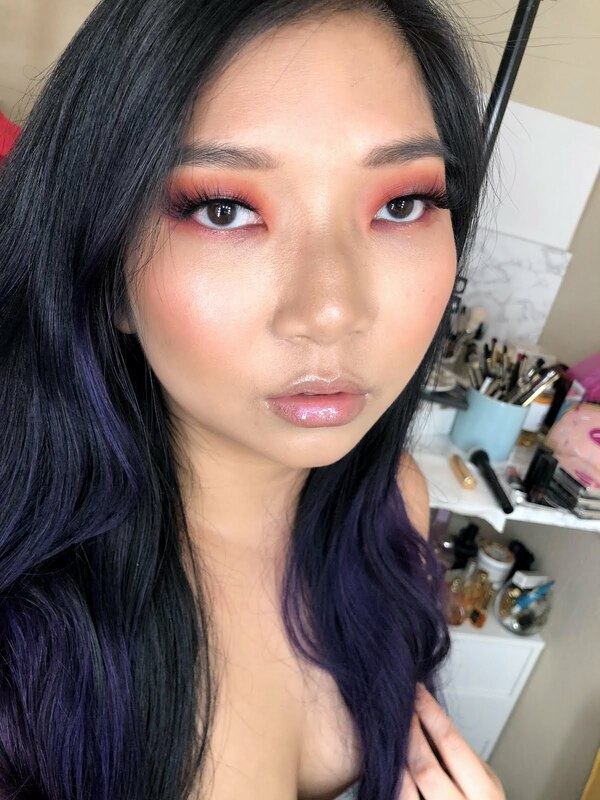 The technique according to the website for heavier eye makeup is to chant "halo, halo, halo.." six times and it will help remove it. I'm going to be honest, I don't have the patience for this, did have to rub a bit to remove my eye makeup completely even after waiting the full "six halos". Depending on how heavy your full face of makeup is, you may use both sides of the the pad. 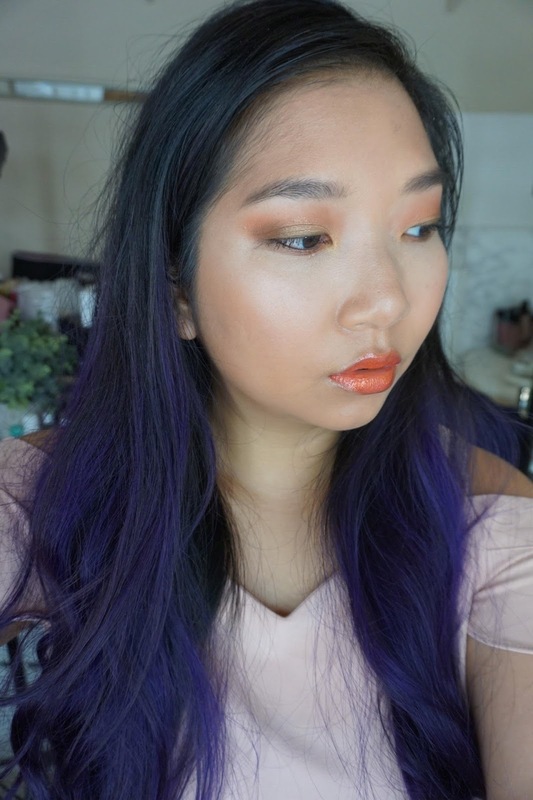 I found on my lighter makeup days, I only need the one side to remove everything. It is shocking that it actually removes everything! Now, I still highly recommend you wash your face afterwards, it's just good skincare practice. I am very impressed with how clean my face feels after just using this product! HOW DO YOU CLEAN IT AND REUSE IT? Cleaning is super easy! You literally just throw these in with your laundry! Given that you only get three in a pack, I would recommend getting more than one pack if you wear makeup daily or even 5 days a week. Assume that you will use one pad per day and you will do laundry weekly. Realistically, I don't do laundry every week, so I would probably buy 2 or 3 weeks worth because I wear makeup at least five days a week. Overall, I can see why these have been so popular and widely spoken about. 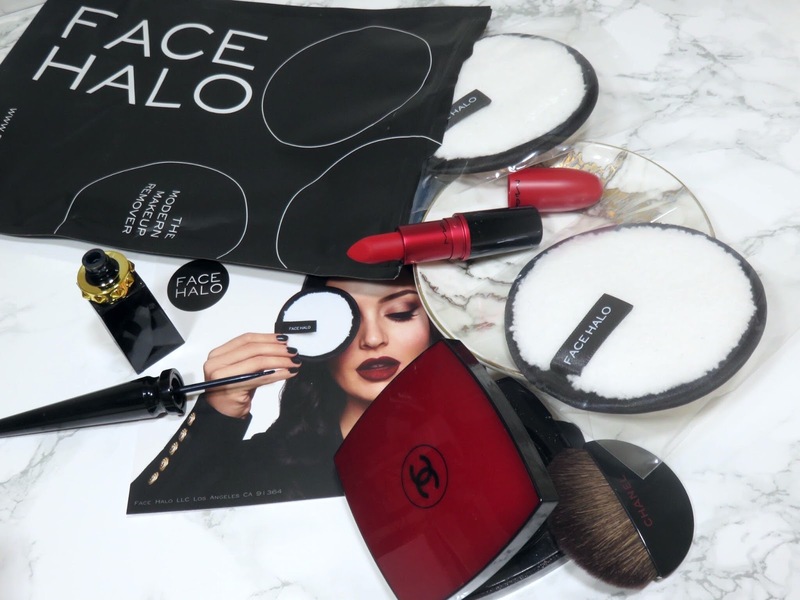 They are a very cool innovative new means to remove makeup! It is extremely environmentally friendly, which I love! Plus you can save lots of money with these reusable and washable up to 200 times! I think the only thing I'm not crazy about is that it takes some time to remove eye makeup, which for me, I would rather just grab a little micellar water and a cotton pad and wipe my eye makeup off instantly. Sorry, I have no patience but for the face, it's really exceptional! I think these will and have significantly cut down on my makeup removing costs and reduced my makeup removing wipe use to zero! 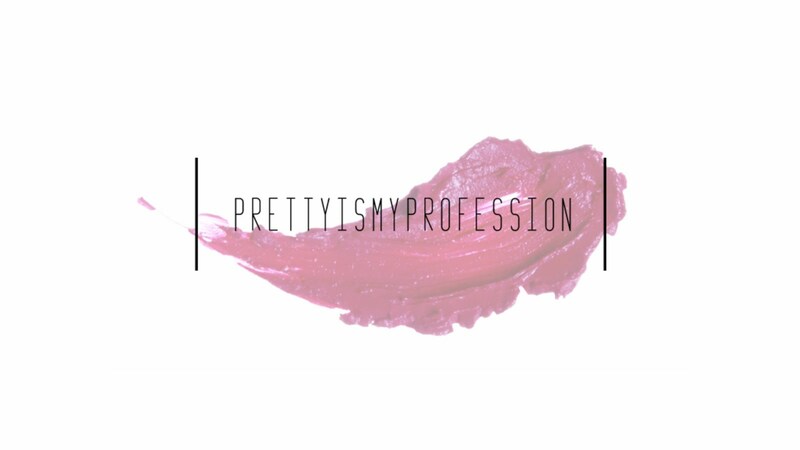 I am very impressed with the quality and effectiveness of this product and for the price, I would highly recommend them!